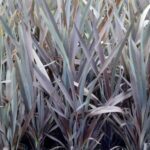 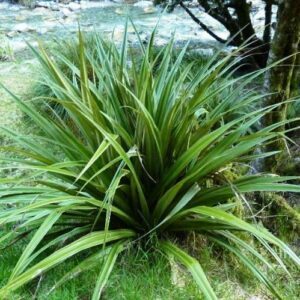 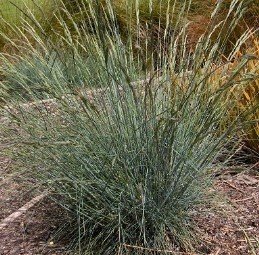 Sometimes referred to as the New Zealand Hair Sedge. 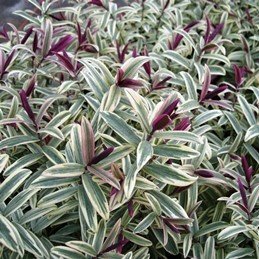 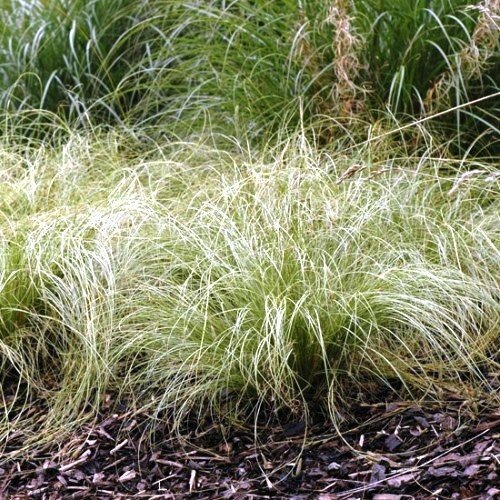 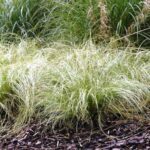 Has graceful, pale green foliage that arches over to the ground, looks stunning when mass-planted in beds and borders. 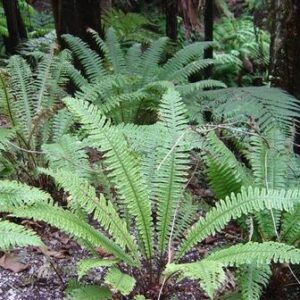 May be grown in full sun or partial where soils are moist but well-drained. 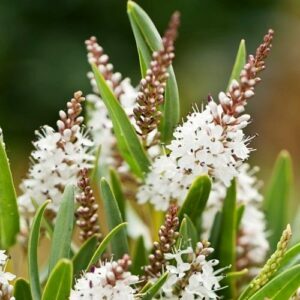 Hardy, evergreen and tolerates drought. 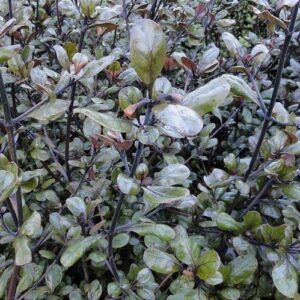 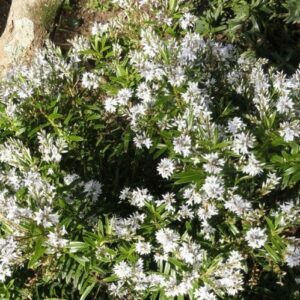 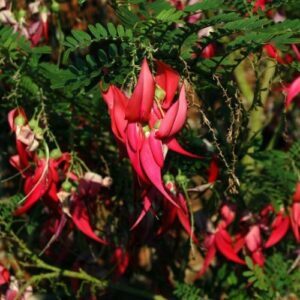 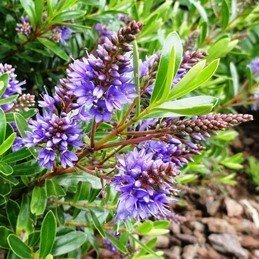 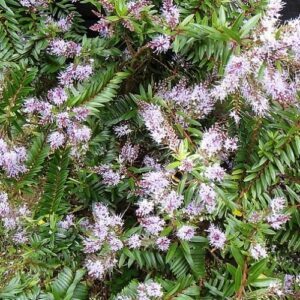 Grows to approximately 50cm x 50cm.